Do you have a podcast? 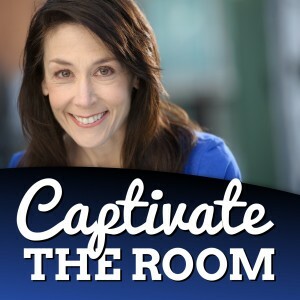 Are you captivating and converting your audience w/ your voice? 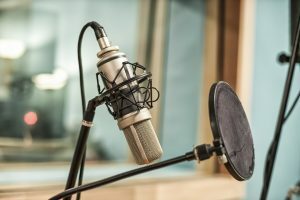 Are you a guest on podcast interviews? Have you thought about starting a podcast but don’t feel confident to get behind the mic? Voice is key in business…it’s essential for a podcast! Having a podcast of your own or being interviewed on podcasts can catapult your business success! But, you need to use your voice to captivate your audience, to connect with them, to compel them to take action! If this is you, then I hope you’ll join me for my upcoming 5 Day Captivate w/ your voice and catapult your business podcast challenge, you’ll learn how to do just that! **AND one of my secret weapon techniques to guarantee you talk TO us, not AT us! During the 5 Day Challenge, you will get an email with a voice technique taught via video. Then, you’ll have an opportunity to try out the technique and get some feedback from me! You will also have the opportunity to try out the technique and get some feedback from me! I’ve been coaching the voices of TV stars, business leaders, and podcasters for over 25 years and what I do know is this, your voice is the tool that has the power to touch our lives. We don’t remember the words…we remember how you made us feel. Join the challenge by clicking the link below. The 5-day Challenge starts May 15th.